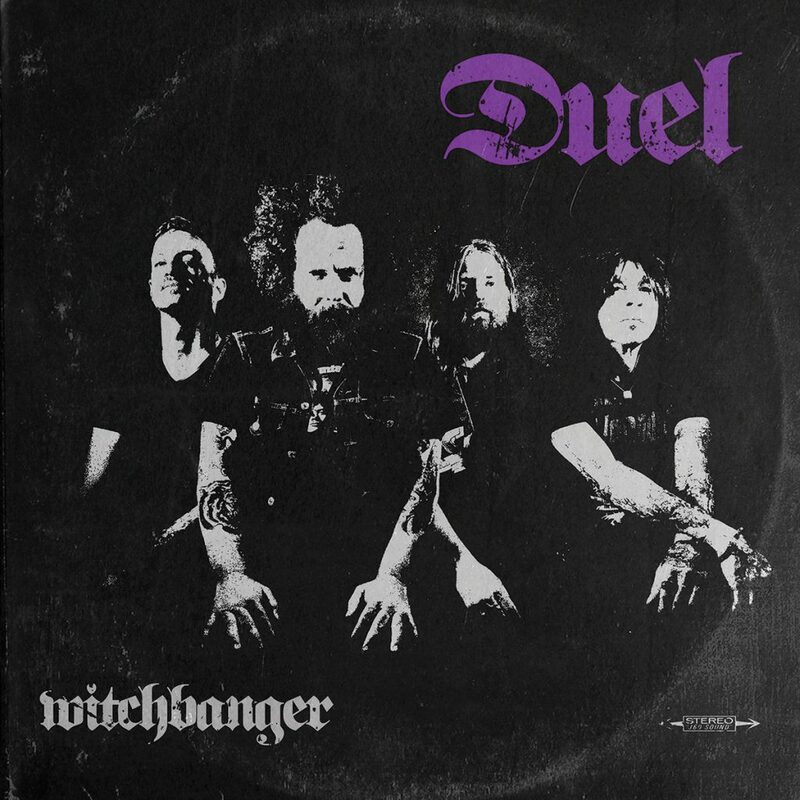 Just a year after unleashing Fears of the Dead, Texans Duel return with Witchbanger. Roll down your windows and drive through the country, because this is an album that’s at its best when travelling. Witchbanger is so full of grooves it’s a wonder why it hasn’t danced off of store shelves. This eight-track heavy rock piece is a lot of fun. 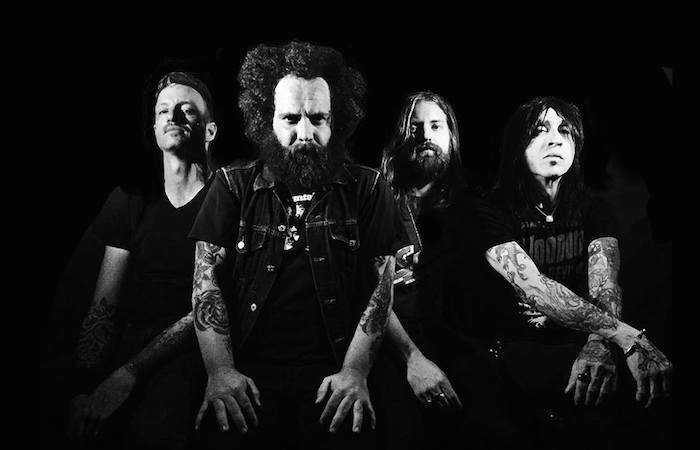 Duel has more in common with the likes of Clutch, despite featuring two members who used to ply their trade with fellow Texas rockers Scorpion Child. They strike a slightly faster pace than other stoner rock outfits, but this just allows for Witchbanger to be more entertaining and groovier than you may expect. With lyrics that speak of nightmarish visions and camping trips gone wrong, Duel create a kind of light-hearted darkness. Feeling like a stoner, doom-inspired Clutch, this is an album that will stick in your head for months, clinging onto your mind thanks to its fantastically developed nightmarish stories and visions. There’s a general menace throughout the record, despite the good fun, and ‘Cat’s Eye’ may be the darkest of the lot. “There are two things you must do; do you promise to be fair? They say that space it has no end, we’re so close here me and you“. While these lyrics may not sound overly menacing, the music behind them combined with Frank’s gravely tones seethe with malice. This is a track that really showcases the band’s ability to take a normal thing (like a cat pawing at your door), and to turn it into something nightmarish – “Don’t let it in“. 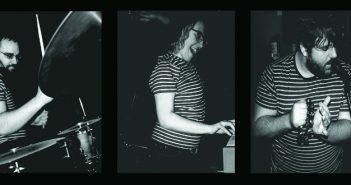 Nightmarish visions are a key part of the record’s success. Each track tells a tale of something rather menacing, from the opener ‘Devil’, through to ‘Tigers and Rainbows’. The lyrical themes and dark, chugging riffs tell stories incredibly well. Witchbanger moves beyond a simple heavy rock and roll record in its ability to tell tales of the nightmarish. Either by talking of the natural (menacing cats), or supernatural (witches and devils), Duel have crafted an incredibly fun, dark ride through their psyche. The production is impeccable too. Witchbanger sounds like something from the heyday of 1970s heavy rock and roll, but with the clarity and power of a modern record. Duel’s latest demands to be pumped out of car stereos on long journeys, played loud and proud for all to hear.